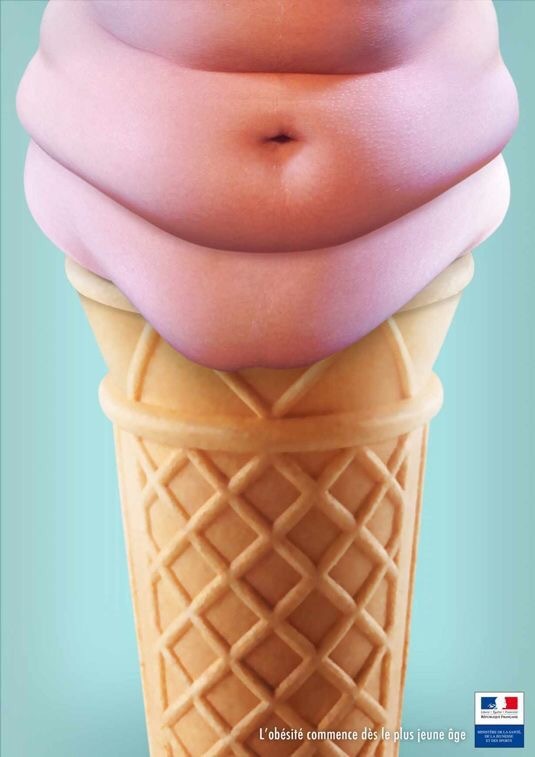 It’s just Not a holiday without ice cream…..one scoop or two? ← Leave me alone! It’s the fourth! It’s UnAmerican not to eat a burger off the grill!